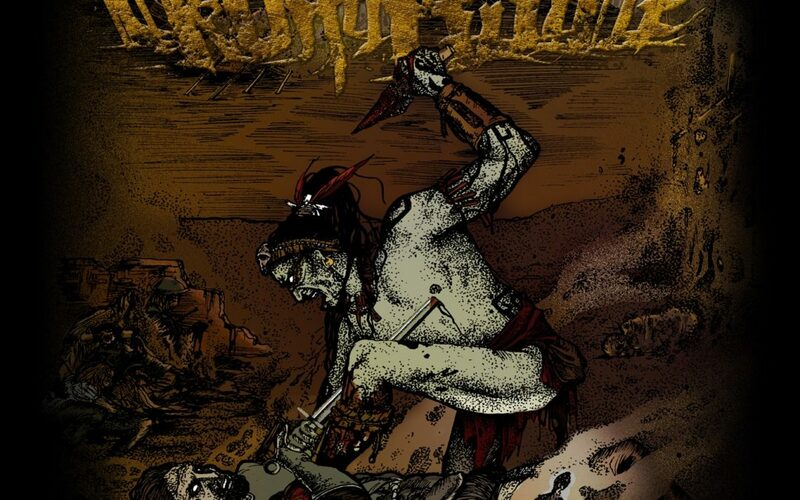 We have the honor today of hosting the exclusive North American stream of the track Xibalba from the album From Mud To Ashes by Crownaside. The track is probably the gnarliest and most demanding track on the album, which are both good things. Thematically, this track is the final of three tracks which are about the creation of the Mayan people by Popol-Vuh in which he destroys his creation because they were empty creatures. I’ll talk about themes in the entire album below in my full review, but for now, click play and enjoy Xibalba! Hailing from Murcia, Spain, Crownaside are a relatively speaking newer band. They’ve officially been around since 2013 and have just a prior EP released in 2015. 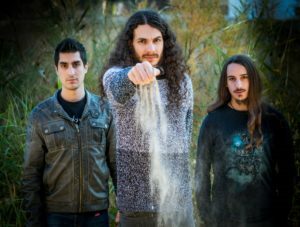 From Mud To Ashes mark their debut album and they have chosen to go with a concept album. The band plays a mix of death metal and groove metal with some progressive tendencies. In some ways, they draw to mind both Warcrab and Graves At Sea, though they really sound like neither. What the three have in common is the ability to essentially force me to bang my head, or at least bob it along with the music. All three know how to find that groove that just completely draws you in. The band is currently a quartet. Handling the drum kit with precision, dynamics, and syncopation is Victor. Álvaro rounds out the rhythm section on bass and adds some guitar licks too. Alejandro also plays the six string. The mix of riffs generally serves to meet the need to the strong groove, but they have some other interesting and more dynamic riffing in places too. Finally, Gabriel sounds like a belligerent, rabid bear on vocals. He has this death growl thing down. The band sounds really tight together. The album is very cohesive. Even so, the music has a ton of soul, the playing and the mix aren’t so sanitized as to lose that. Thematically, the album walks through the history of the Mayan people. The first three tracks, as I said above, deal with the creation of the people. Then the album takes a very dark turn as it recounts the horrors visited on the people by the Spanish conquerors. The theme seems like a fitting story for a metal album. I haven’t caught all the lyrics yet, but I think this all plays very well. The album can be (and should be…you’l like it, I promise) pre-ordered from the Crownaside Bandcamp page.